Providing you the best range of technical typesetting services, xml first typesetting services, book catalog typesetting services, journal typesetting services, translation localisation typesetting services and multilingual typesetting services with effective & timely delivery. 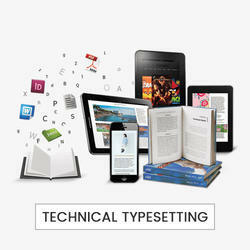 With enriched industrial knowledge and experience, we are offering Technical Typesetting Services. 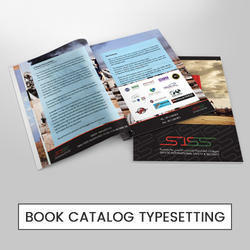 Our organization specializes top-value typesetting of technical and design-intensive books & journals. This service is reliable in nature & timely completed at affordable rates. Our professionals coordinate with customers for taking their requirements in order to execute these services efficiently. 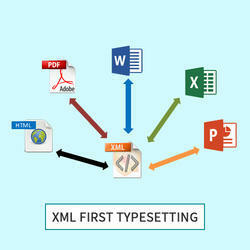 We have emerged as one of the recognized enterprise, widely engaged in offering XML First Typesetting Services. Our given service is executed by our experts keeping in mind the customer's choice. Offered service is demanded for it's speedy and accurate output generations with fast turnarounds. This service is offered following all standards within the stipulated time frame at the most affordable price. Being a well-established publishing company, we do design trendy book catalogue patterns with stylish fonts; choose catchy words and creative outlook to make it unique among others. With our team of professionals, we provide high quality outputs focusing professional document formatting, perfectly aligned text and image arrangements that meets exact printing requirements. Kryon provides end-to-end composition services for STM journals with passion and quicker turnarounds. Our composition includes from straight text to complex mathematics with wide variety of design specifications ranging from simple one column to multi-column in single color to multi-color journals. 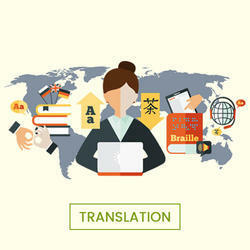 Localization is the art of adapting a product or service to a different culture. Localization includes translation of various documents, as well as linguistic changes so that the product suits the target market and its culture. Kryon provides language services across 20 different languages which include French, German, Dutch, Spanish, Italian, Portuguese, Norwegian, Danish, Finnish and Swedish. 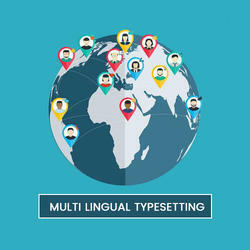 With our established reputation in the current market for quality production, we are actively engaged in offering Multi-Lingual Typesetting Services. The offered service is carried out by experts that have solid typographical experience in character and alphabet languages. Also, this service is available to our customers within a given time frame as per their requirements. Our publishing resources ensure that we can deliver projects quickly. 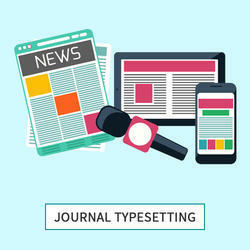 Looking for Typesetting Services ?